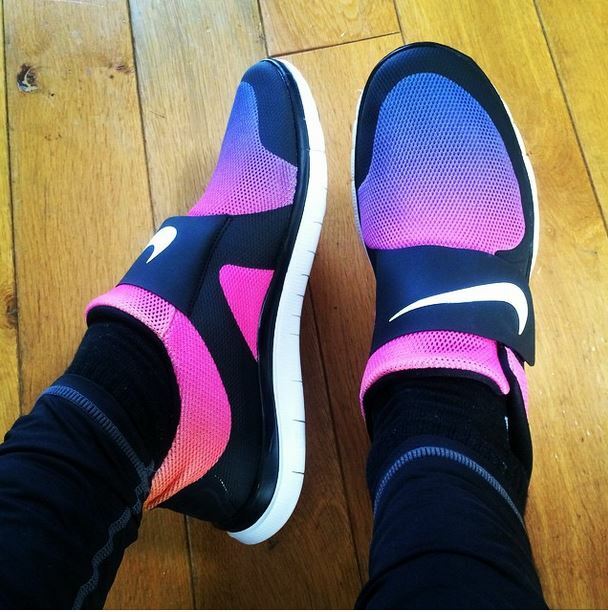 We love seeing your self-styled shoe snaps on Instagram, and my how stylish they are. Every month we trawl through them in their thousands and choose our favourites. It’s a hard job, I know, but someone has to do it. 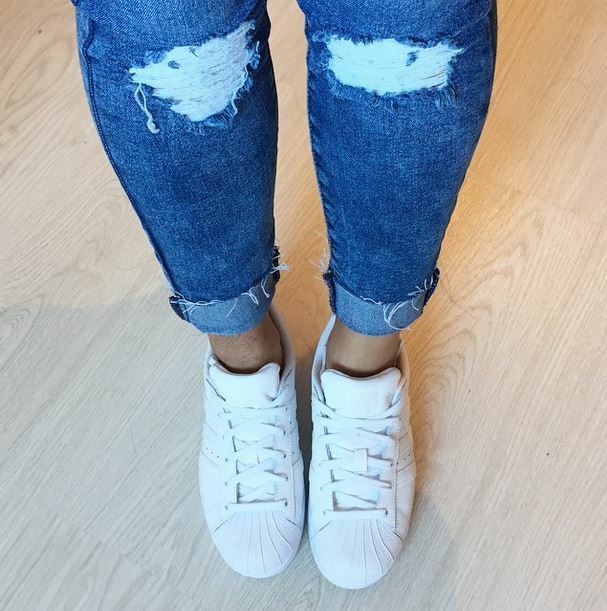 We’re more impressed every month with your snapping skills, and can see you’ve taken on board the exclusive tips our photographer Amy blogged about recently. We’re impressed to see lots of interesting backdrops, props and creative flair, we likey. 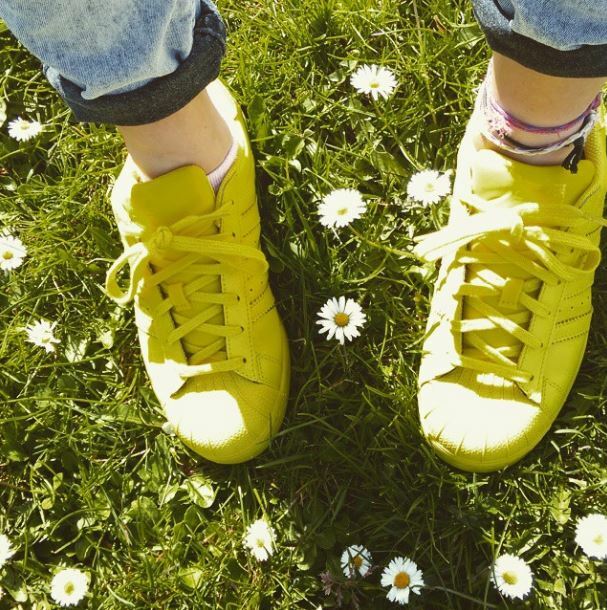 There are always some distinct trends and the good old Superstar is still riding high. We still can’t get enough. 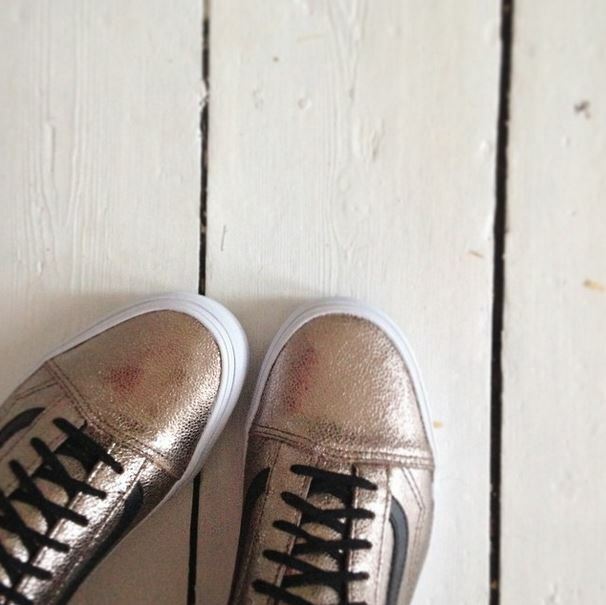 There was also a strong metallic theme coming through, you are so on point guys. 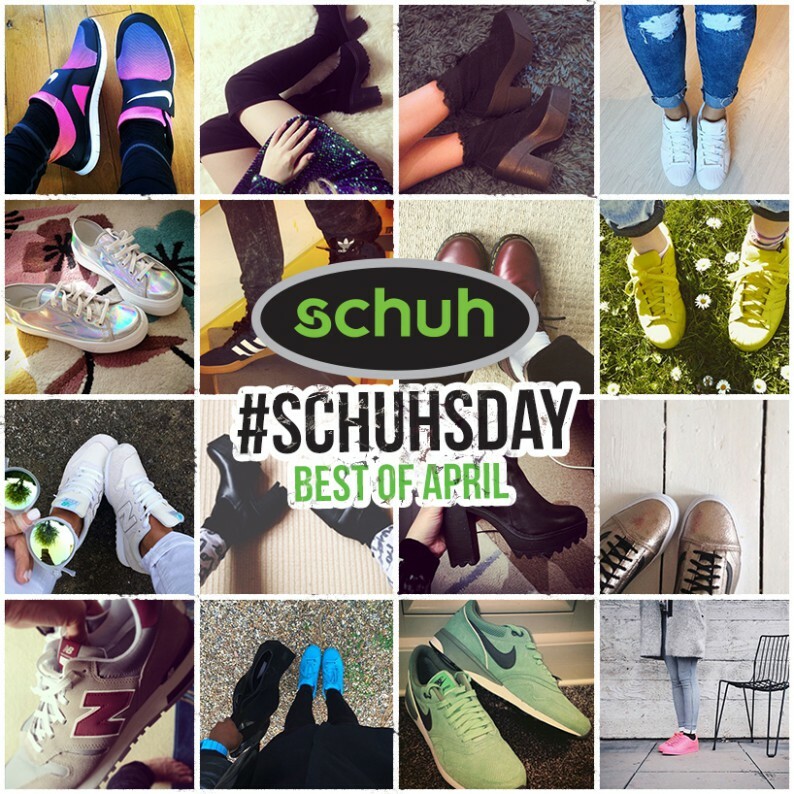 If you want to see yourself in our best of May gallery, don’t forget to use #schuh or #schuhsday so we can find your picture (more on that here). 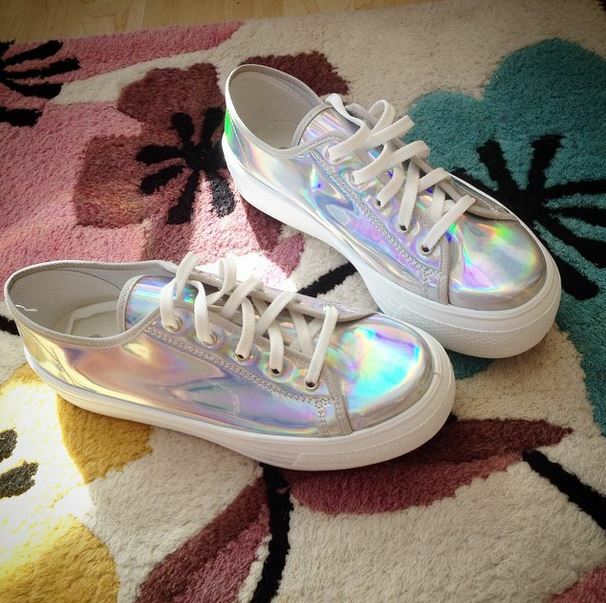 As if you need an excuse to treat yourself to more new shoes; have you see our new styles? Exactly. Now, happy shopping. 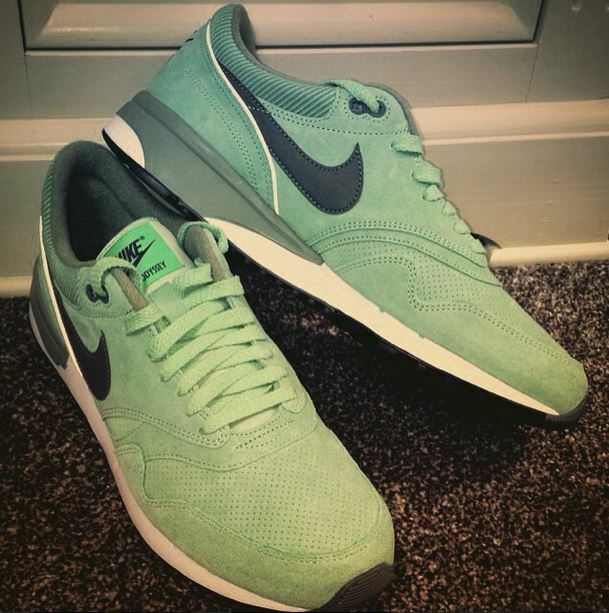 Now, feast your eyes on the best of April. 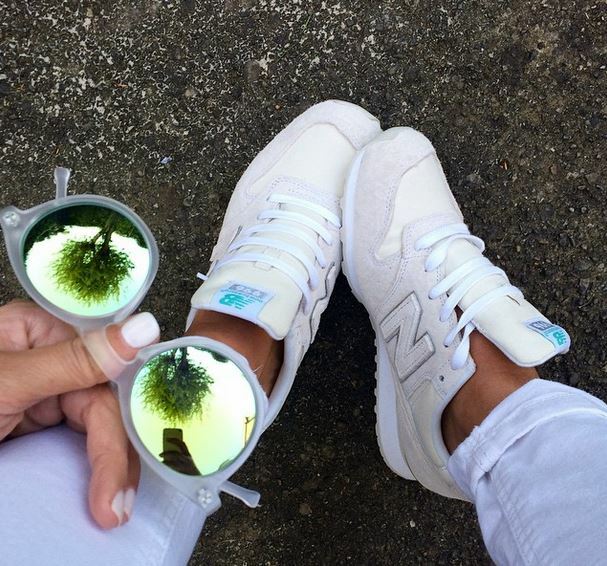 @bettyandbiddy is forever tres cool in the ice white New Balance 996.